Plainridge Casino may be in trouble. When it comes to casinos, having the ideal taxes and tax breaks is something that can help them out when trying to run, cover the costs of the employees and the other overhead that you have to worry about. When you have someone that is able to provide you with this, such as the government, they can feel good about moving forward and being able to continue running without having to lose all of their money on the taxes that have to be paid. 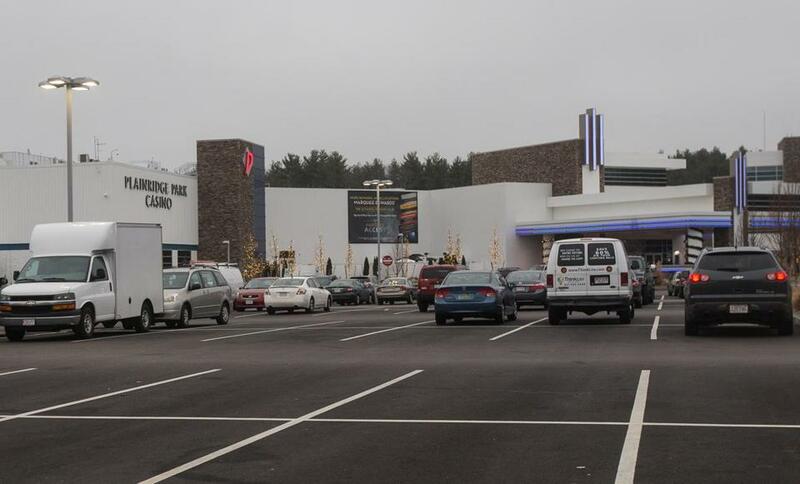 However, because of taxes, the government is seeing a drop of around 40 percent in the Plainridge Park Casino. This is bad news for the casino, since this projected income ranges are not ideal for the state, and this is something that means the casino might be going downhill, and might have a hard time staying afloat when it comes to getting additional players into the walls of the casino. However, being so close to other casinos, this is taking away from the revenue that they would normally be getting. This is concerning for the casino, since they have been trying many different efforts to keep the players inside, and not wandering across borders to get some more of the action. Millions have been slashed off of the revenue for the casino, and this is something that they need to operate. However, with such a low revenue, the casino is falling short for covering the other expenses that come with operating the casino to full capacity. As of right now, there is no talk about having the casino shut down. However, if their revenue does not go up, including the amount of players that come and go into the casino; then they will find themselves closing the doors to those that frequent the casino. This is concerning for the owners of the casino, and those that have jobs within it. This will be something that can cause a lot of problems throughout the entire city.